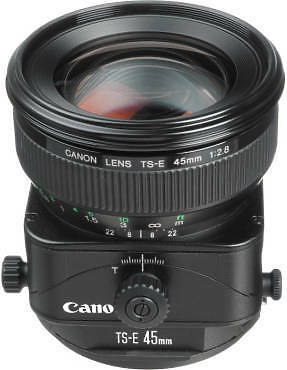 Duclos Lenses has developed a conversion process for the Tokina 11-16mm ultra-wide angle lens. Most obvious is the PL mount that interfaces with any PL mount camera. More subtle yet most important is the activated manual aperture control. Lubricated, geared, and marked, the new aperture ring allows precise control for the user. 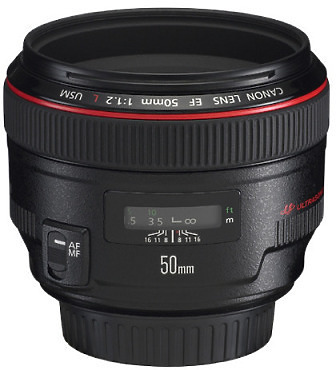 The EF 50mm f/1.2L USM Lens from Canon is a fast prime lens featuring a particularly large maximum aperture for effective low-light and shallow depth of field capability. Century Optics 35mm 2x Arri PL Mount Extender to double your focal length on any PL video camera, giving you amazing telephoto shots without resorting to massive and sometimes less sharp telephoto lenses. 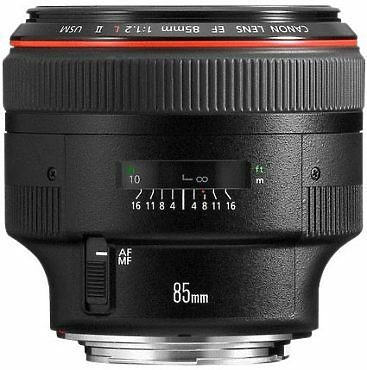 The Canon EF 85mm f/1.2L II USM: An extreme portrait lens with a very fast maximum aperture and swift focusing. 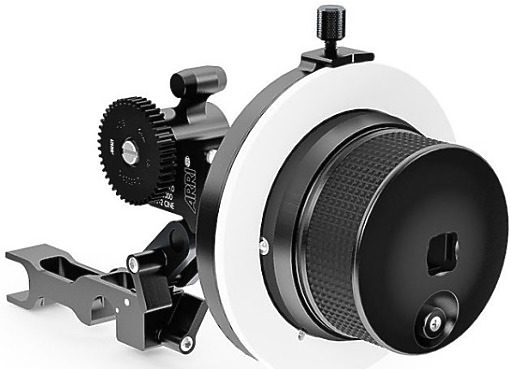 The ARRI (K0.60150.0) Mini Follow Focus MFF-2 Cine 2-Speed Set includes Mini Follow Focus MFF-2 Cine base, Two-Speed Knob (left side), 43 teeth, 0.8 / 32 pitch Metric Module Gear for larger Prime Lenses and 35mm zooms. 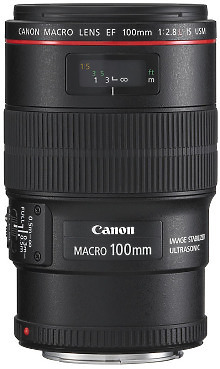 Canon EF 100mm f/2.8L Macro IS USM Macro lens with Image Stabiliser setting new standards for performance and features. The EF 100mm f/2.8L IS USM, part of Canon’s prestigious L series, and first featuring an Image Stabiliser with angle and shift detection that is highly effective at close focusing distances. 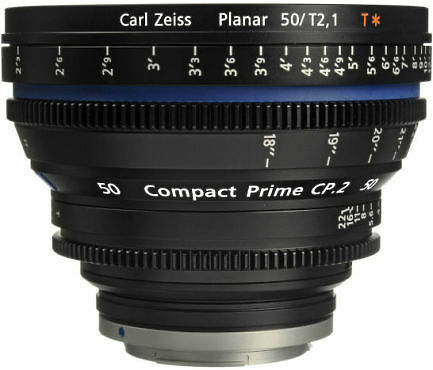 The Compact Prime CP.2 lenses are the latest members of the ZEISS family of lenses for digital and film cameras. 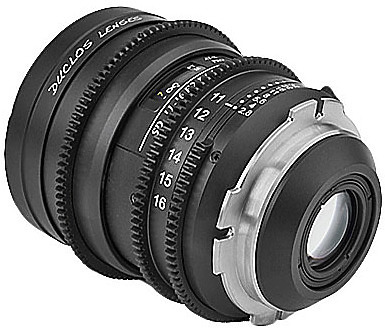 This second generation of the Compact Prime lenses now delivers even greater flexibility by introducing interchangeable mounts that allow the lenses to be used with a wide range of cameras from traditional cine to HDSLR systems. 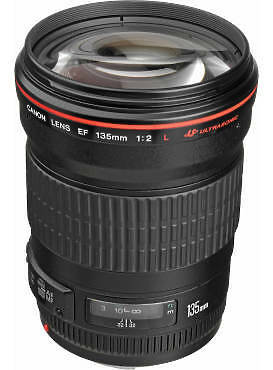 The fastest and lightest 135mm telephoto lens in its class. Ideal for indoor sports photography and portraits with background blur. 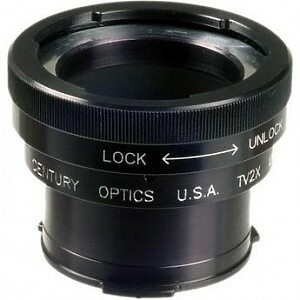 Two UD-glass elements correct secondary spectrum for outstanding sharpness and colour. Compatible with Extender EF 1.4x and 2x.